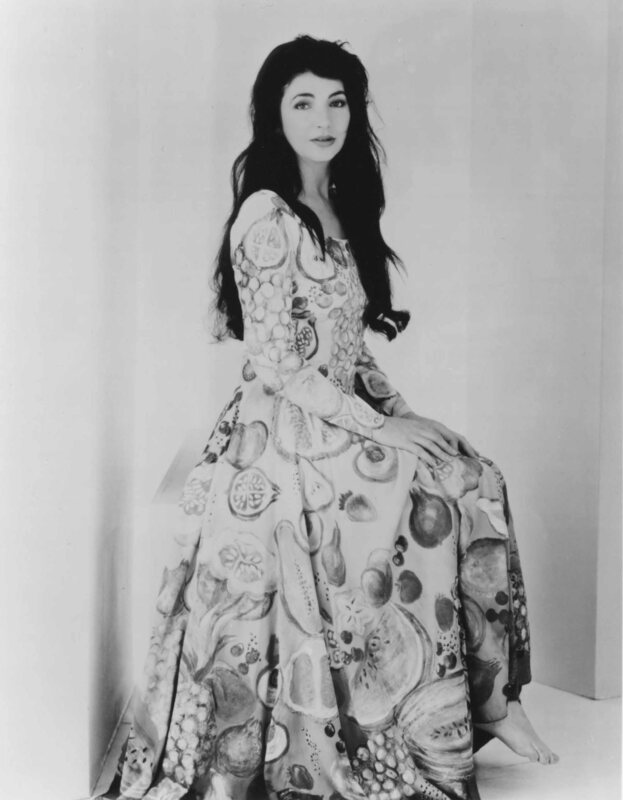 Kate Bush gave popular music a new palette of techniques, crafting unorthodox performances that are part sonic experiment, part theater. 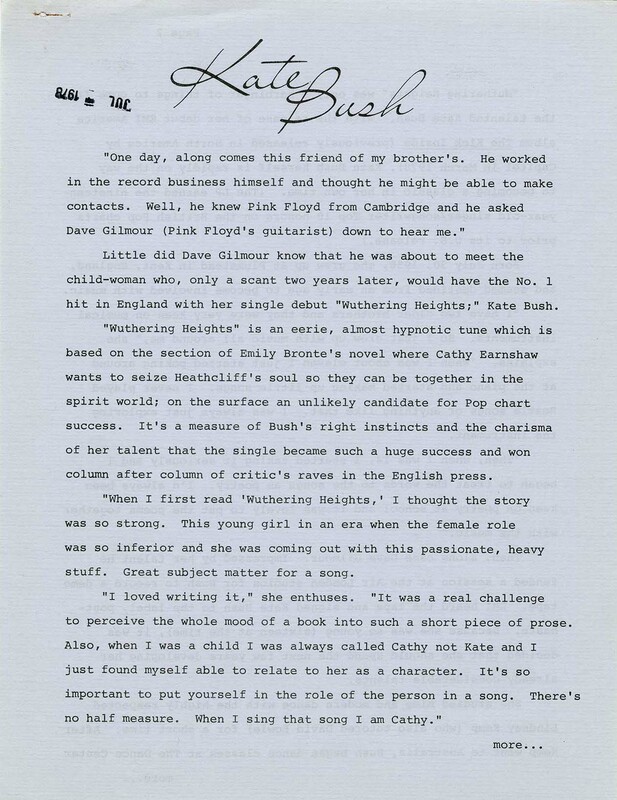 All archival materials related to Kate Bush can be found here. 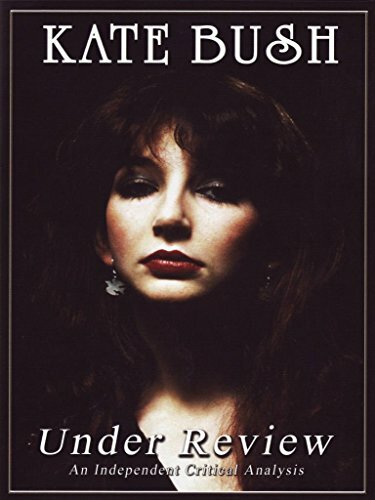 Kate Bush, under review by Alec. Lindsell, Kate. 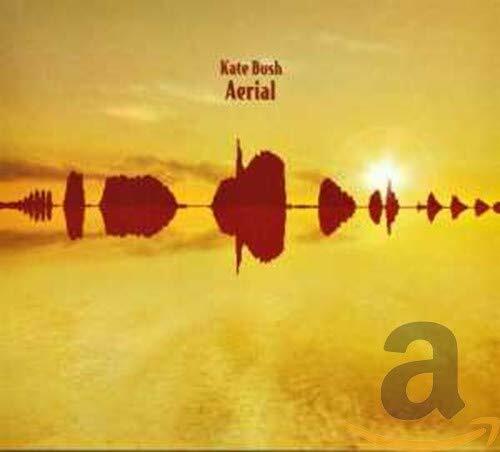 Bush, Prism Films.